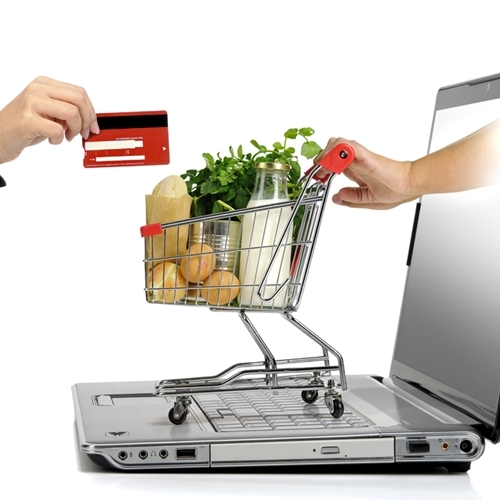 More consumers are adopting e-commerce systems. The use of e-commerce solutions is growing across the business landscape. Because of the constant connection that has been created by technology, users have the ability to make purchases at any time. When you look at the actual statistics, the future of online shopping seems clear. A recent article from Magento rounded up different studies about e-commerce and the numbers can be eye opening. The fact that the industry was responsible for $1.25 trillion in sales in 2013, which is an increase of 32 percent year-on-year, is enough to make any business improve its operations in this business sector. When you dive deeper, it can be seen that e-commerce is expected to represent 10 percent of all U.S. retail by 2017. On top of that, 80 percent of all shoppers said they have made an online purchase and 50 percent has made multiple purchases. With mobile sales also picking up steam, it is forecasted to increase 55.7 percent in 2014, the need for a digital sales platform is more important than ever before. One thing that is not mentioned in the facts, however, is that companies need to make sure that they improve reporting and incorporate online sales into the entire point of sale system. Without this, it is possible that organizations will run into more problems as they try to manage both platforms. Companies are dealing with multiple purchase channels that are all pulling from the same inventory and a POS with fully integrated e-commerce solution can ensure that these systems are housed under a single umbrella. This Visual Retail Plus suite of software is ideal, no matter what sort of business you are running. Contact us today for a free demo and to speak with one of our representatives.